Home Others Chess Giri edges past Bok after scuffling! 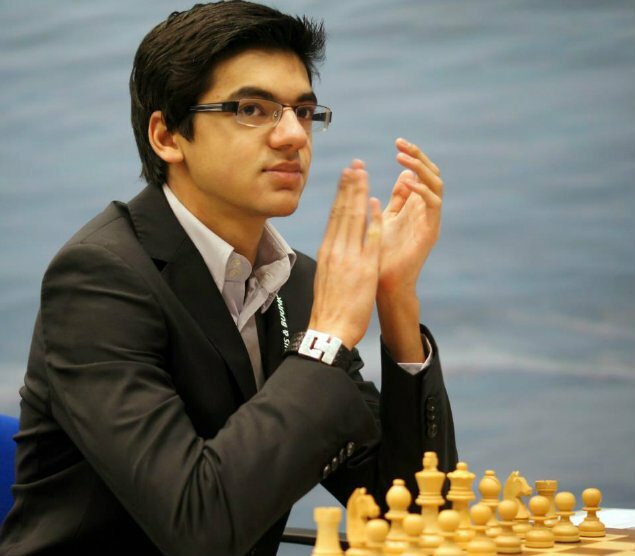 Anish Giri, the 21 year old Russian-born Dutch chess prodigy and grandmaster, played a notable game in the ongoing Dutch Championship, taking place in Amsterdam. 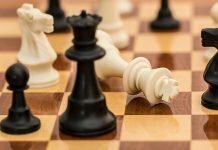 Giri, who began the championship with an ELO of 2791, defeated fellow Dutchman Benjamin Bok in the 4th round, who resigned after the 67th move. 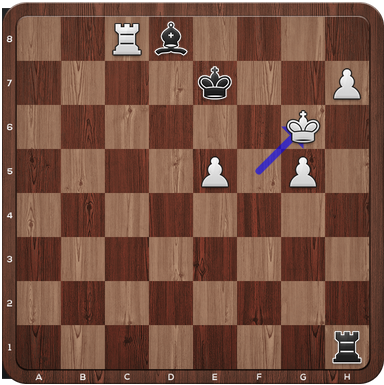 The game was exciting, thrilling and a lot more, as Giri struggled to edge past Benjamin in the middlegame. 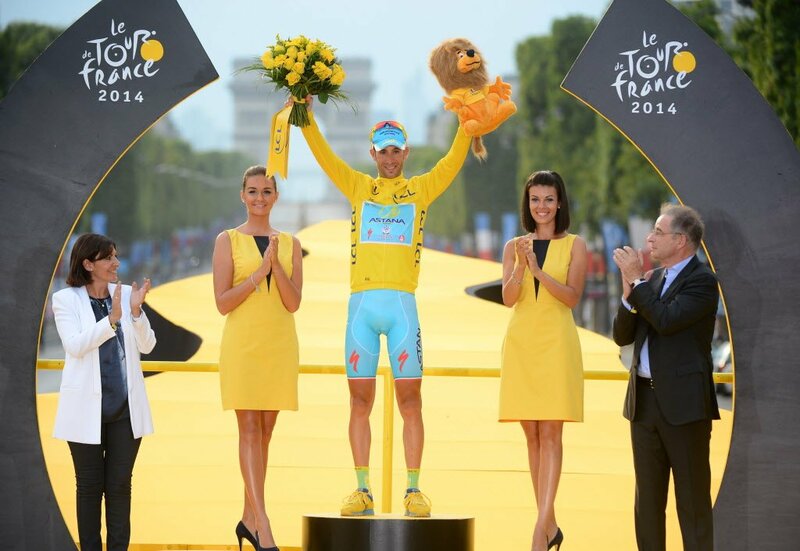 But credit to him, as he held his nerve and pulled off an impressive win. How did Giri manage to win? What was so special about this game? Let’s find out. 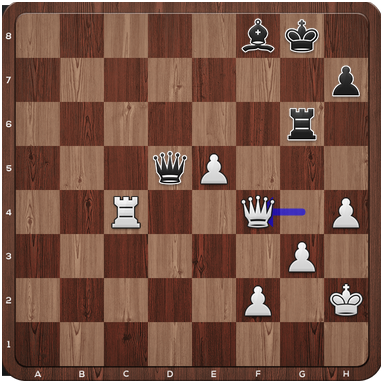 The game began with the Queen’s Indian, Nimzovich Variation (exaggerated fianchetto), which was often played by the legendary Russian GM Kasparov, early on in his career. This is the position after 18 moves, with Giri playing with white. The position is equal at this point. White plays 19. Nf5!? 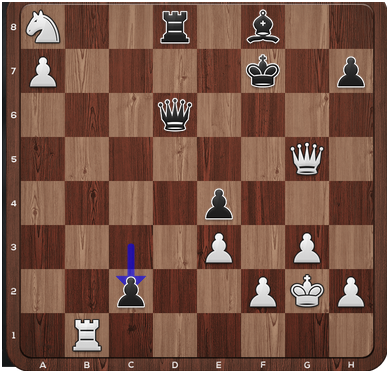 A dubious move as black gains a slight advantage because the knight on f5 is not in a good position to move after 19. ..Bf8. 19. a5 Rab8 20. a6 Ba8 21.Bxe4 dxe4 22.Nf5 Nb6. This combination would have looked much better with white capitalizing on the game. 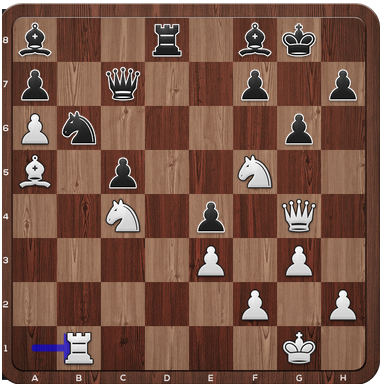 Here in this position, black is slightly better with all pieces active and in good positions, and the pawns in the c and d files also have a good structure to attack. 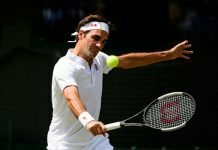 Now, black plays 20…Rb8? A bad move by Benjamin Bok! Why would he defend when he has an advantage!? A combination such as 20….Nxd2! 21. Qxd2 Nf6 22.Qc3 Bc8 would have been better with black in a much better position. Moving further ahead, this is how the game goes. 21. a6 Ba8 22. Bxe4 dxe4 23. Nc4 Rxb5 24. Bc3 Rbb8 25.Qe2 g6 26. Qg4 Rb3 27. Ba5 Nb6. This is the position after the 27th move. White now plays 28. Rdb1!?. A dubious move by white as he looks to exchange pieces while being a pawn down! 28. 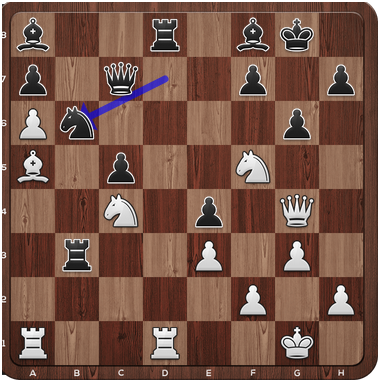 Qg5 would have been a better option to maintain the position and attack. The exchange of rooks takes place. Black now plays 29… Qc8?, which is a bad move. 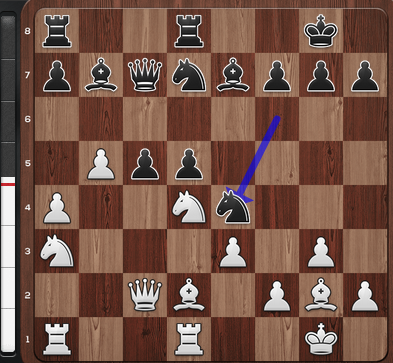 A better option in this position for black would have been 29… Re8 30. Rd1 Qc8 31. Ncd6 Bxd6 32. Nh6+ Kf8. After the black queen moves to c8, the position is now somewhat equal. Next moves are – 30. Bxb6 axb6 31. Qg5 f6 32. Qxf6 gxf5 33. Nxb6 Qb8 34. Qe6+. White gives away a piece in exchange for good attacking play. 34…Kg7 35 . Qxf5 c4 36. Kg2 c3?. 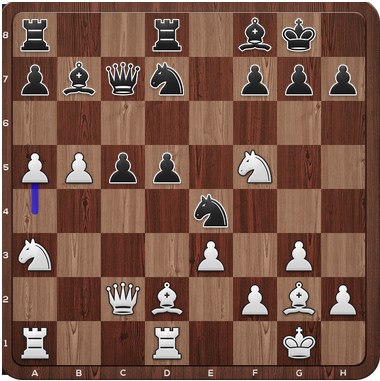 With 36…c3?, white now gets the opportunity to attack. 37. Qg5+ kf7 ?? A blunder by Benjamin! White is winning here if he plays 38. Rb5! Giri plays 38. a7?, which is another bad move as with 38 . Rb5! Be7 39 . Qh6 Rf8 40. Qxh7+, white would have won very easily. Still, white has a slight advantage even after 38. a7? White is slightly better here. He plays 40 . Qf5+?, whereas he should have simply placed the rook on the seventh rank with 40. Rb7+! Bc7 41. Rc7 Rxa8 42. Qf5+ Kg7 with white winning. 40. Kg8 41. Ra1 is played next, and now white has lost his advantage and the position is equal. Black now plays 53…Qf7? 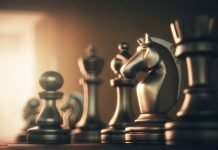 ?, which is yet another blunder as exchanging queens at this point, as black is up against three pawns and a rook and what he has is a bishop and a rook only . Also, a Queen Ending often leads to a draw as there are more chances of perpetual checks for the losing side, which is now not possible as black has exchanged the queens. The three-time Dutch champion finally edged past Benjamin Bok in the fourth round of the Dutch championship and took the joint lead with GM van Wely, both having 3/4 as their score.